When Carl Edwards addressed the media center at Richmond, the elephant in the room was his April race-winning bump and run on Kyle Busch. It was obvious that it wasn't more than a passing memory for Edwards - he was thinking about running hard and having fun in tonight’s Federated Auto 400 at Richmond, the last regular season race before the Chase for the NASCAR Sprint Cup. Of course, if put in a similar position to win, all bets are off. “We joked around about it a little bit, but I think right now with both of us having wins, I think we all know that right now this is an opportunity for us to go race, have as much fun as we can, race each other as hard as we possibly can -- so I don’t know,” Edwards said. "I know if I were put in the position, and the roles were reversed, I know exactly what to expect, but I plan on racing as hard as I can for the victory." 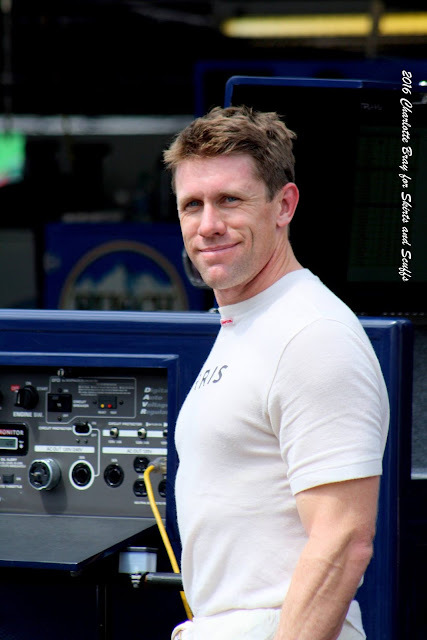 Perhaps no other driver is more cognizant of the importance of every point than Carl Edwards. The closest he has come to winning the championship was in 2011 when he lost a tiebreaker to Tony Stewart. In 2008 he came in second behind Jimmie Johnson, and in 2005 he finished third. But that was all before the current Chase for the NASCAR Sprint Cup format, which began in 2014. Although Edwards said there is no how-to on winning the Chase, he believes it comes down to achieving perfection. “The most notable thing I’ve learned is how easy it is to falter, how easy it is to make a mistake and fall out, so you can’t relax for a minute. You have to go 100 percent,” he said. 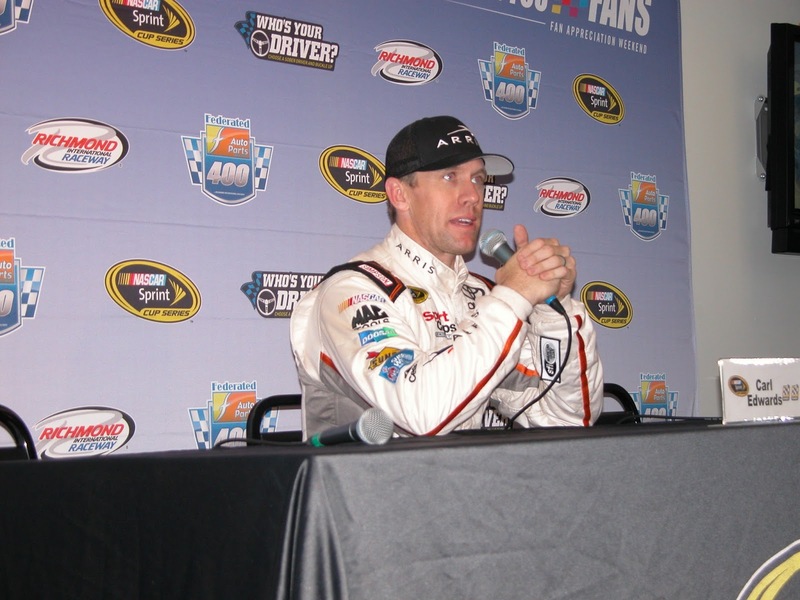 When asked about whether penalties will play a role in the Chase, Edwards answered with a resounding yes. When it comes to the pressure of The Chase, Edwards says bring it on. Edwards will start tonight’s race in the 13th position. He is fourth in the driver standings, six points behind Joey Logano.